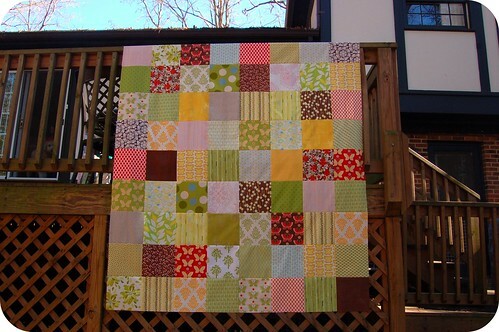 Do you remember this spring-y patchwork quilt top I first showed back in February? I love this quilt. 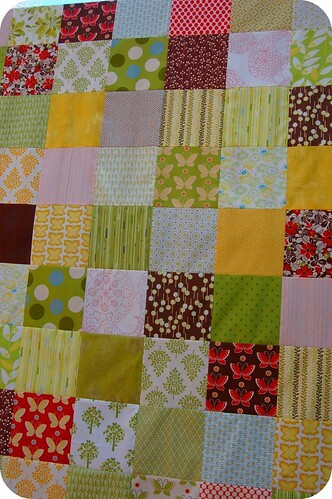 Sometimes a simple patchwork quilt that lets the fabric and color do all the talking is all I need to make me happy. And I had a blast pulling all of the fabrics for this one and seeing it all come together. So here's the thing. I finally finished the quilt top by making it even bigger (I think I ended up with a layout of 10 x 12 blocks of 8" squares). So yeah, it's pretty mammoth. And I have a lot of already-cut 8.5" squares in these fabrics left over. A LOT. I'm not going to assume that anyone else loves my fabric combo as much as I do but, if you do, would you like all of my leftovers? There should be plenty to make a nice-sized bed quilt for yourself. Edited: this giveaway is now closed. Thanks to all who entered! The winner will be drawn at random and announced soon. Don't forget -- the Fat Quarterly Fat Quarter bundle is still available at Wish Upon a Quilt! I already own 4 of these 9 FQ prints because I love them so much. 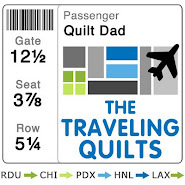 This quilt is beautiful and I would love to win your leftovers but don't want to double up my stash by buying the set. Great giveaway idea tho! Loved this quilt when you first shared it and I still love it now. I purchased the fat quarter pack and hope that I can recreate the flavor of your quilt even if I don't win your scraps! 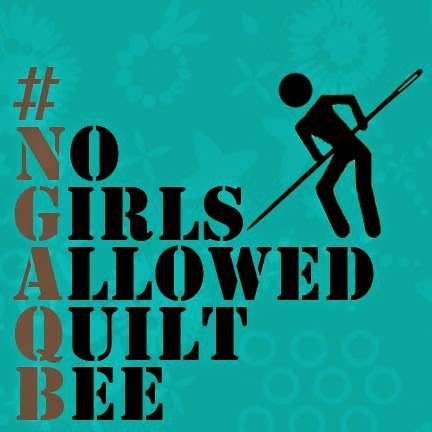 I totally ordered those fatquarters and am so excited to have them in my stash!! Thanks for the great picks and the giveaway!!! I usually don't buy fabric, only when I'm looking for a specific one for project I'm working on. But hey its Mother's day right? Gotta give in some times! Now if I can just get my sewing machine back from the repair guy! I just ordered the bundle - I love the fabrics! As comment #4 says - "hey, it's Mother's day right?" Thanks for the chance to win some extra fabrics to go along with it! I picked one up back when it was offered, does that count? I went ahead and ordered one! Love the quilt. Love the quilt. The simplest design but so very very pretty. I ordered the fat Quarters for me, and I hope to win those scraps!